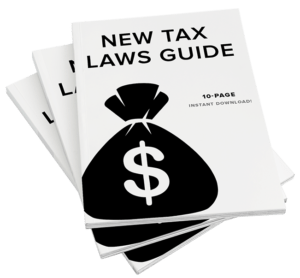 Find out if your retirement could be affected by the New Tax Laws! Winning at Life: What Changes About Your 401k Distribution Rules After You Work Past 71 Years Old? Arcadic on Winning at Life: What Changes About Your 401k Distribution Rules After You Work Past 71 Years Old? RogerDag on Winning at Life: What Changes About Your 401k Distribution Rules After You Work Past 71 Years Old? skyreveryfer on Winning at Life: What Changes About Your 401k Distribution Rules After You Work Past 71 Years Old? Wills on Winning at Life: What Changes About Your 401k Distribution Rules After You Work Past 71 Years Old? Richardabuse on Winning at Life: What Changes About Your 401k Distribution Rules After You Work Past 71 Years Old? Investment advisory services offered through Global Financial Private Capital, LLC. Information presented is for educational purposes only and does not intend to make an offer or solicitation for the sale or purchase of any specific securities, investments, or investment strategies. Investments involve risk and unless otherwise stated, are not guaranteed. Be sure to first consult with a qualified financial advisor and/or tax professional before implementing any strategy discussed herein.